Represent! 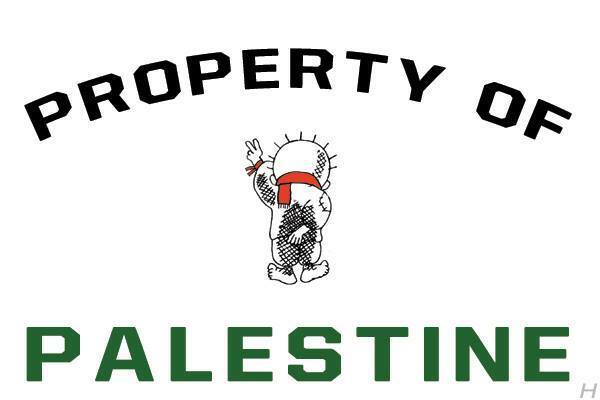 With this ‘Property of Palestine’ t-shirt. 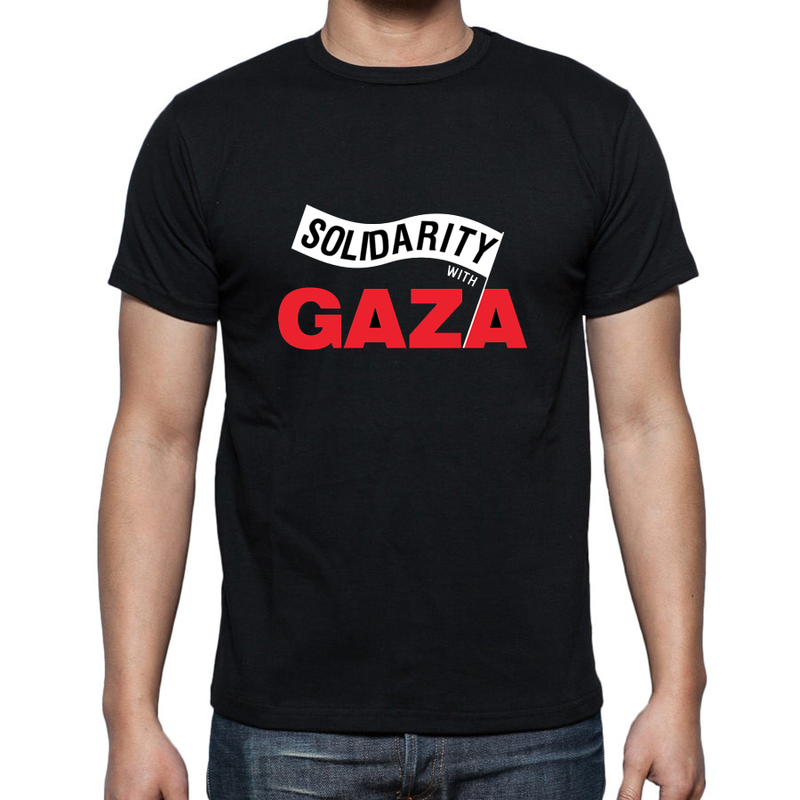 Designed by Haithem El-Zabri, featuring Handala, available exclusively at Palestine Online Store. 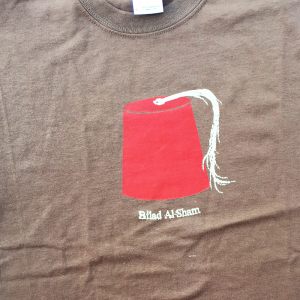 Gildan Heavy Cotton t-shirt, pre-shrunk. Unisex shirt: white fabric; Ladies shirt: Grey fabric. 'Free Our People,' a California-based Palestinian humanitarian relief project.